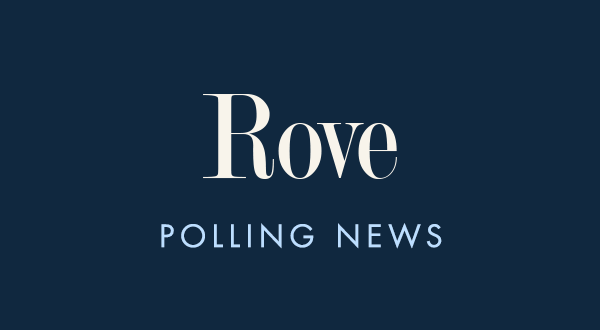 Even though Democrats have won control of the U.S. House of Representatives, Americans doubt this new majority will produce substantial policy wins, according to a recent Pew Research poll. Only 36% of Americans say Democratic leaders will be successful in getting their programs passed into law, compared to 61% who say they will be unsuccessful. By comparison, in 2010 43% of Americans thought Republicans would be successful with getting their programs passed into law while 37% said they would be unsuccessful. Today, Democrats and Democratic-leaners are split – 49% to 49% – on whether their party will be successful. A larger share of Republicans – 78% – believe (or perhaps a better word would be “fear”) Democrats will be unsuccessful. 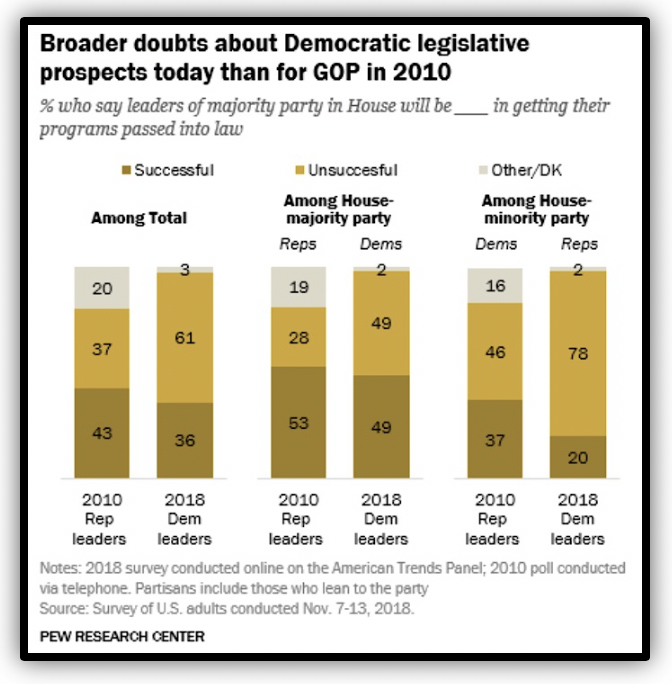 Still, expectations are low for the incoming Democratic House Majority. Democrats can exceed them if they are open to working with House Republicans and President Donald Trump. If Democrats focus on fringe causes like impeaching the president, abolishing ICE and passing the Democratic-Socialist agenda being pushed by Sen. Bernie Sanders and some freshmen Democratic House hot-heads, Democrats will squander their opportunity and improve GOP chances to win back the majority.